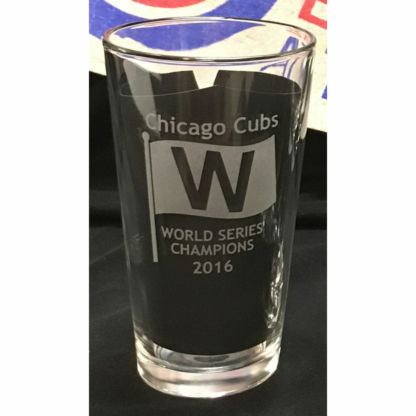 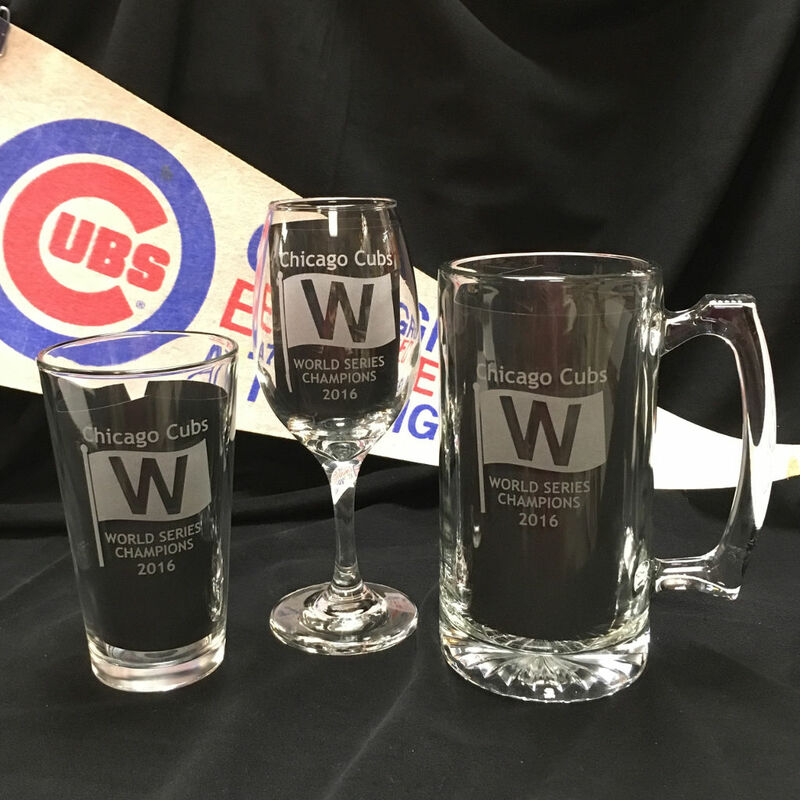 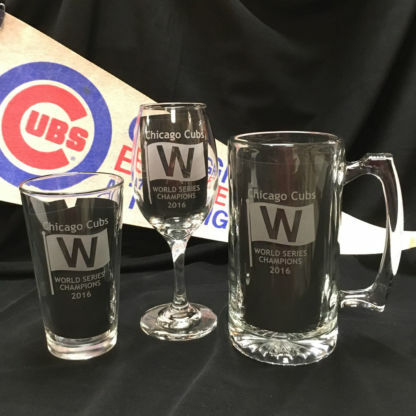 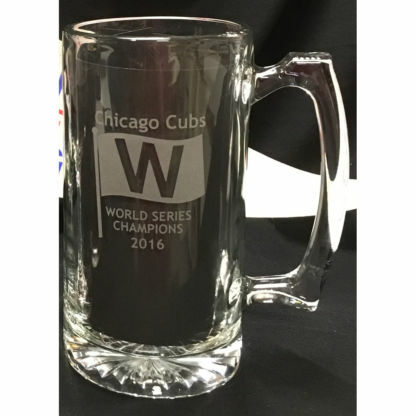 These commemorative glasses celebrate the historic end of the 108 year drought by the Chicago Cubs and the elimination of the goat curse. 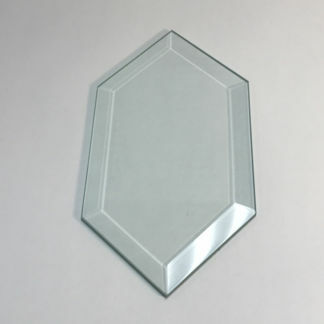 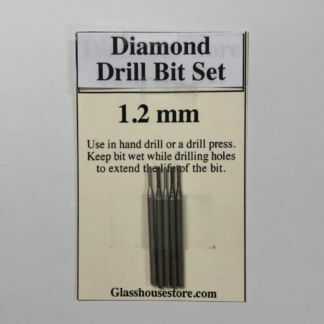 Choose the style of glass that best fits your needs. 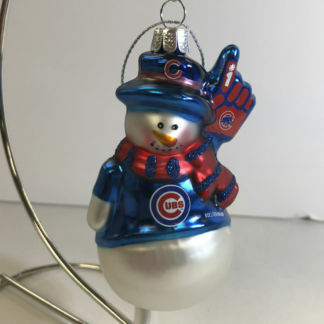 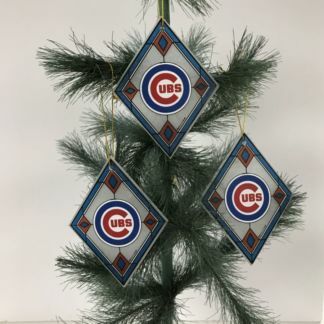 Designed and made by a life long Cubs Fan and made in Decatur, Il. 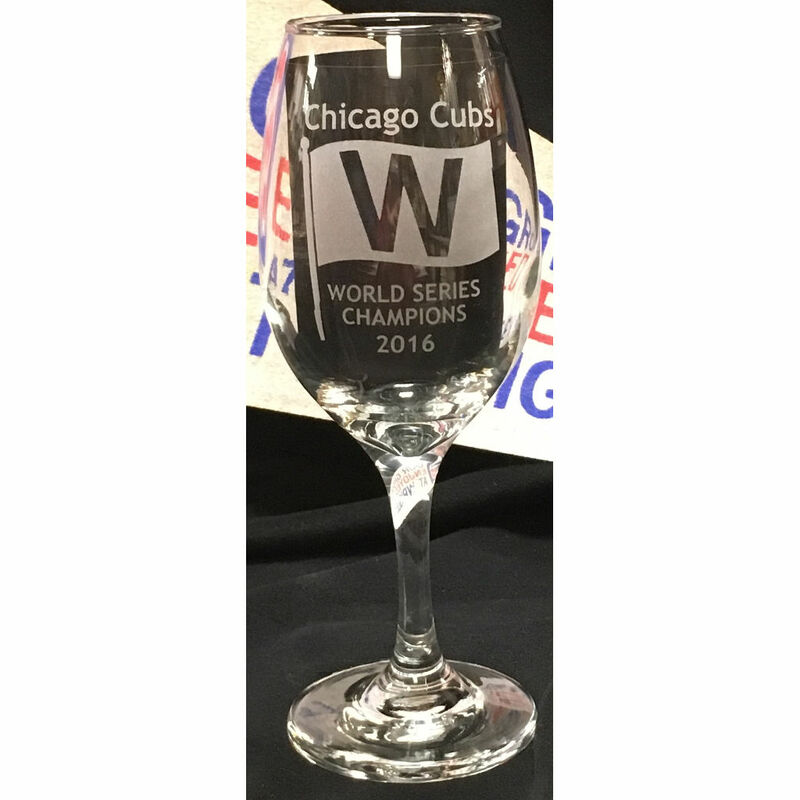 The wine glass are great, just as described. 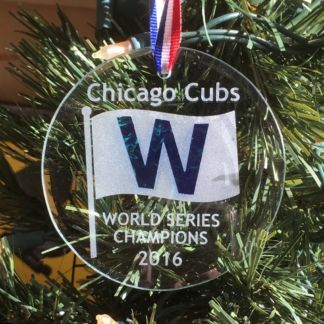 They came fast and well wrapped. 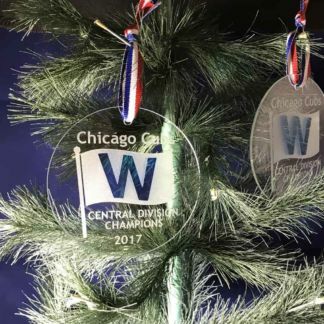 I’m very happy.